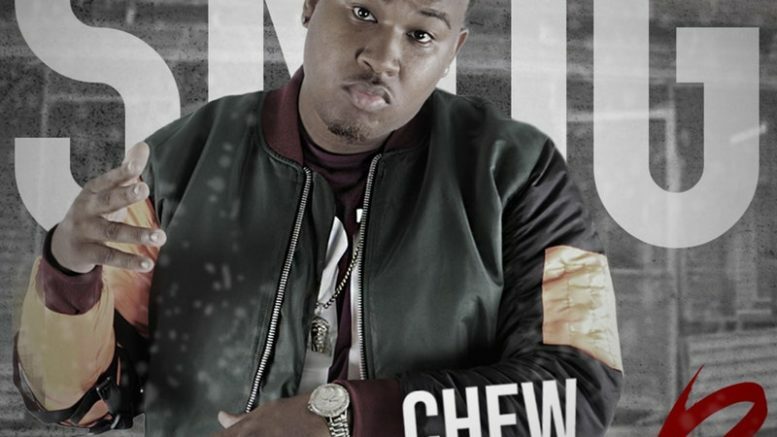 Baton Rouge native Snug drops his new “Chew Season 2” album. The project is 5 tracks and has no features. Stay tuned for new visuals dropping soon. Stream and download below! Be the first to comment on "Album Stream: Snug “Chew Season 2”"